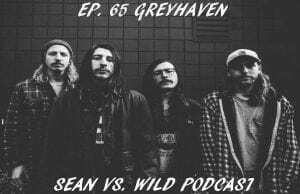 This week Sean is joined in the Smithsonian by Brent, Nick, and Ethan of Greyhaven. 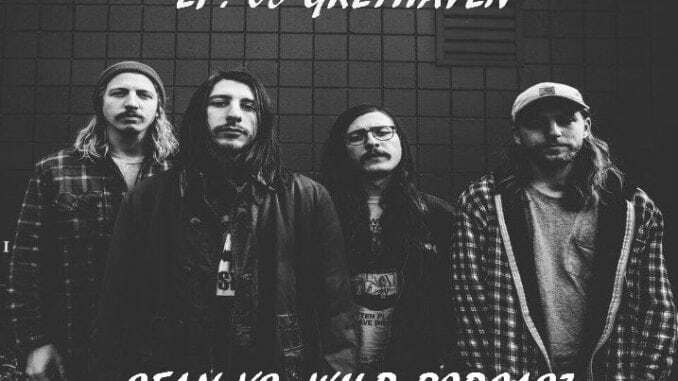 We’re going to be talking all about their new album “EMPTY BLACK“, what they’ve been up to in recent years, the writing and recording process, “HYPERFOCUS”, Stone Cold Steve Austin, signing with Graphic Nature/Equal Vision Records, Nirvana’s MTV Unplugged Special, their favorite Louisville bands of past and present, and which band they think will be the next big breakout stars. Later in the show, we check out the first single “ECHO AND DUST PT. 1” and Brent shares how the song is inspired by an underrated Michael Keaton film. Crank up the volume for this one, it’s the newest episode of the Sean Vs. Wild podcast!